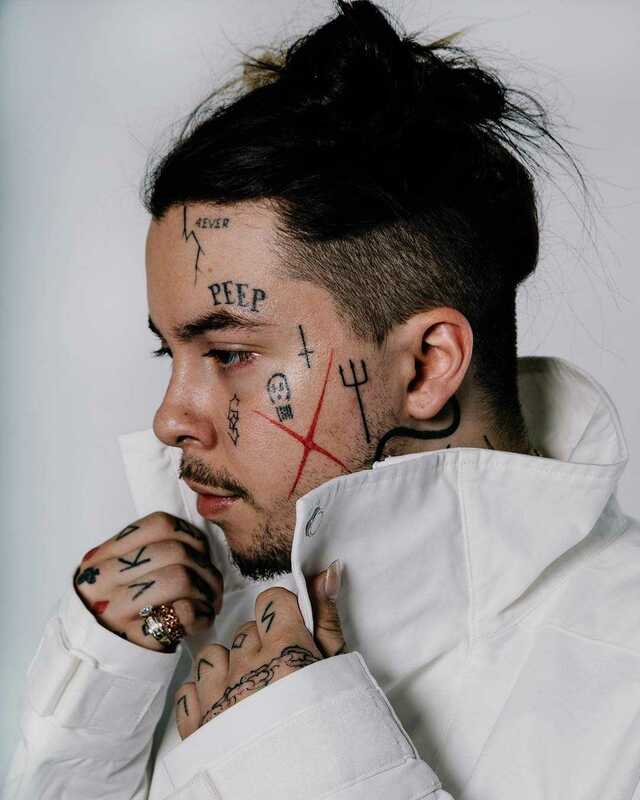 Smokeasac is a LA Based producer, songwriter and artist. Smokeasac’s journey began several years ago in Boston MA. Studying audio engineering and production at a local college, he wasn’t tuned into the college experience, wanting to break out of just learning and start doing. After 2 years, he quit school and left the academics behind, bound for Los Angeles with his laptop and limited funds. He wanted to dive into the music business and make it on his own, not really knowing how he was going to accomplish his dreams. The reality of “making it” in Los Angeles soon became more about survival than music. Out of money and homeless, he spent his time crashing on couches and sleeping on the street trying to keep his dream alive. 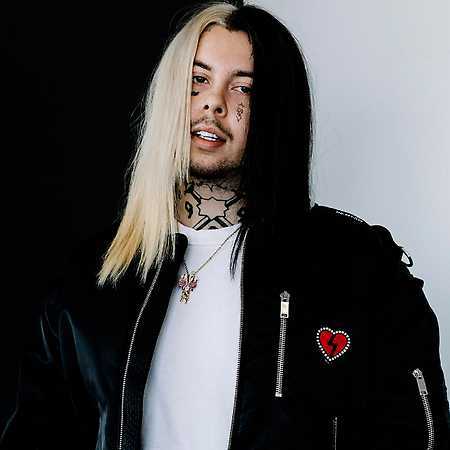 Smokeasac started to collaborate and make music with anyone who wanted to build songs off his beats. He started pushing music up to Soundcloud and growing his name. One of those collaborators was Gustav Ahr aka Lil Peep. A kid from Long Island who also left his world behind to head west and make it in the music business. 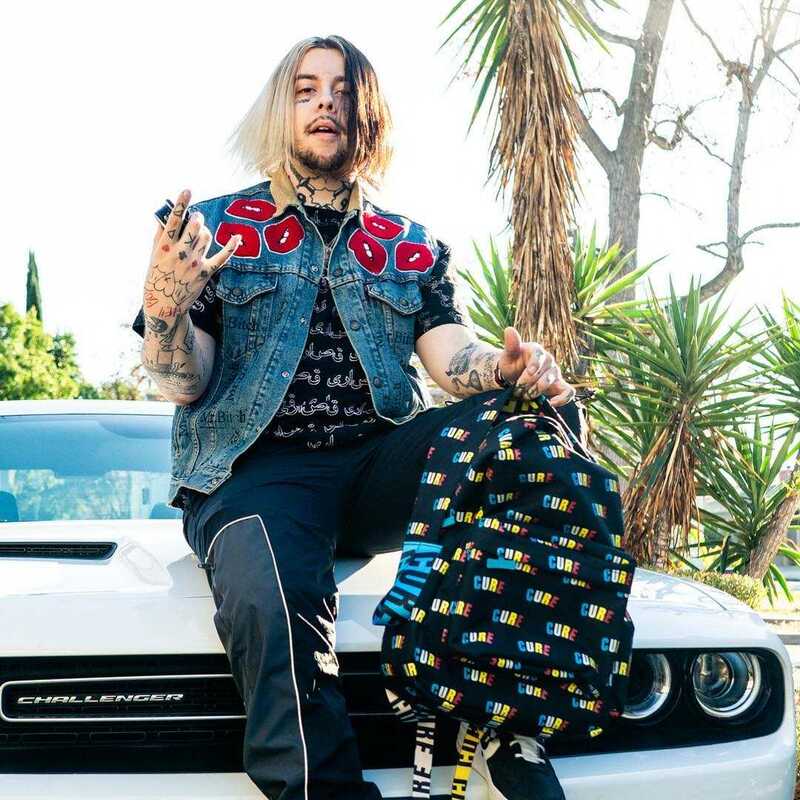 It was this collaboration of passion and desperation that led Lil Peep and Smokeasac on the path to discovering a sound, that once released to the world, began to gain an audience. 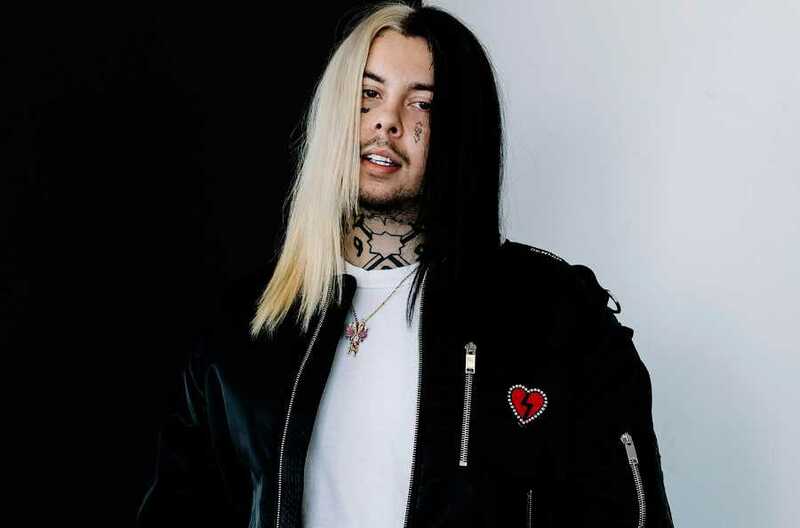 Through these early collaborations, they worked and refined their version of emo rap that now resonates with youth culture. The songs began to get millions of listens, their cult stars began to rise and garner the attention of the industry. To date Smokeasac’s music has been streamed on SoundCloud over 30M times. From homeless to “on the rise” as a producer, writer and artist. Smokeasac is just beginning to make his dreams a reality.